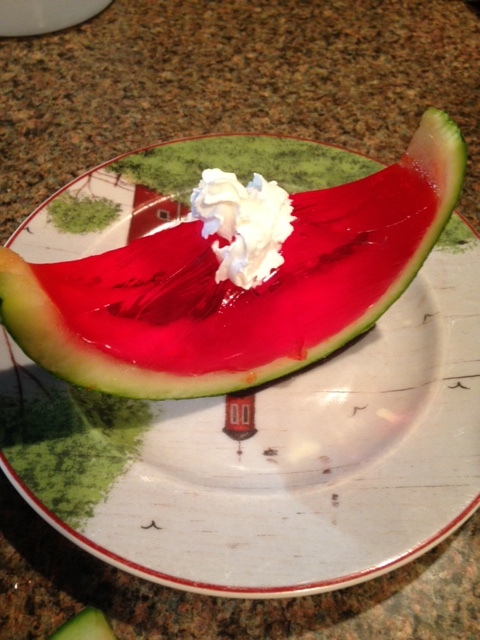 This is a delicious healthy way to indulge a little! The benefits from the avocado and chia seed are plentiful and good for your body! So go ahead and enjoy! Place all in a blender and blend until somewhat smooth. (you may have to scrape the sides of the blender here and there). 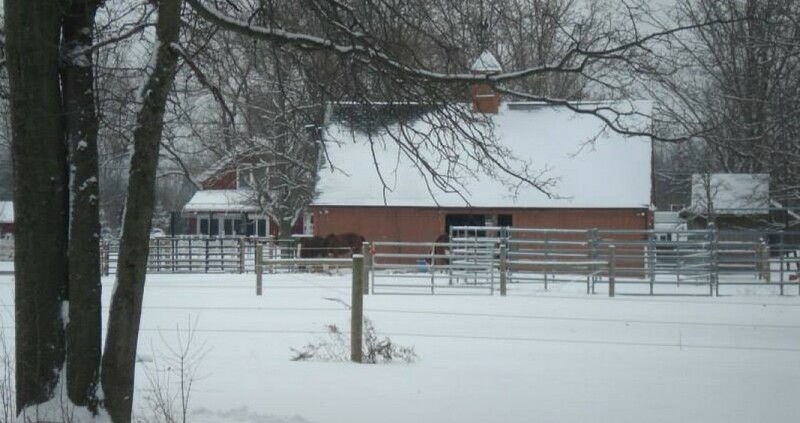 It’s a special time of year when you are finally “eating” what you’ve sown. A few of our garden items have been producing very well in this wet summer we are having. 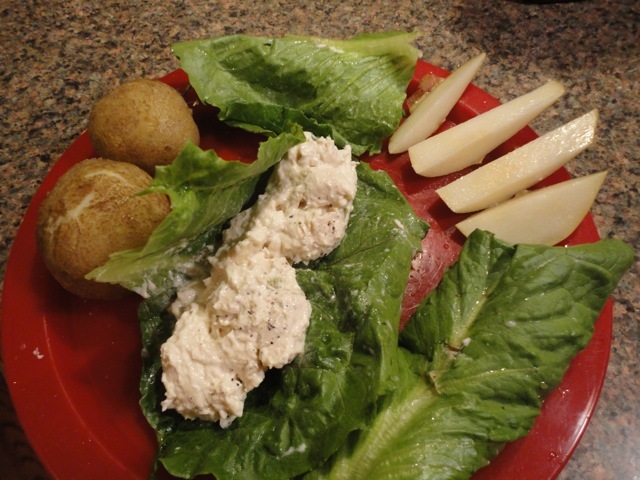 Here is a peek into some of our harvested meals. 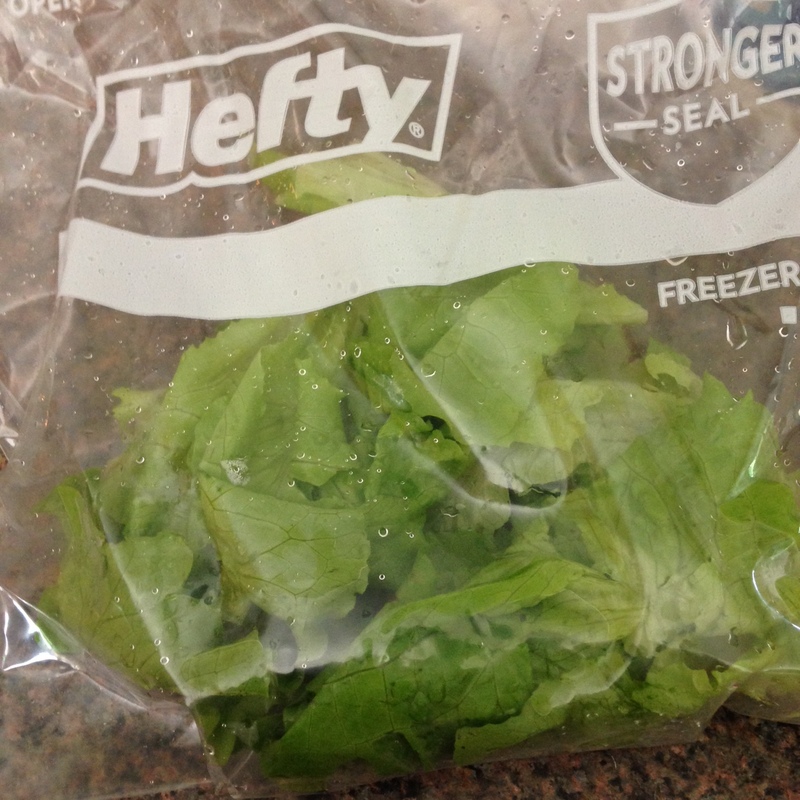 We are growing head lettuce, romaine lettuce, and purple leaf lettuce. 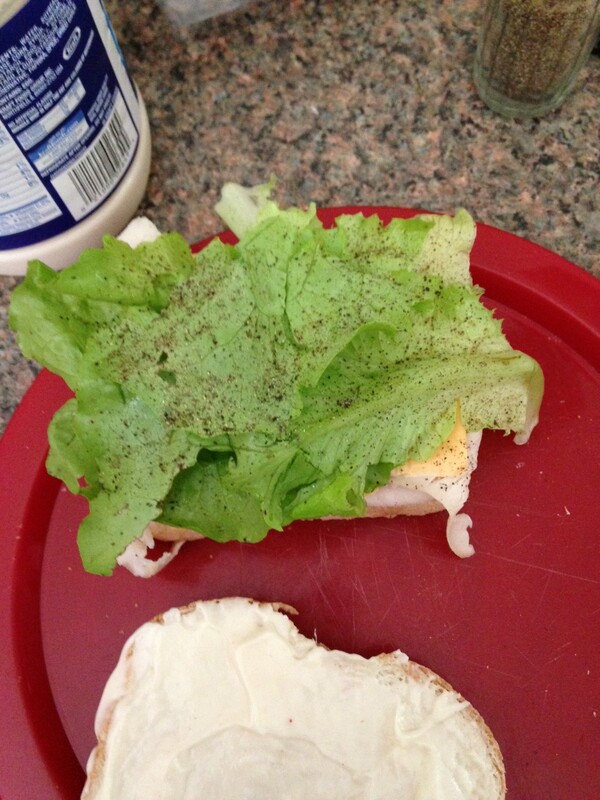 Every day it’s great to have a choice of which fresh lettuce you are going to eat. We grow most of this to feed the rabbits, goats and chickens as well as ourselves. With our lettuce we have our kale planted. We have 5 huge plants full of thick heavy leaves perfect for kale chips, soups, and kale salads (the teen’s favorite). She uses just the kale with apple cider vinegar and some taco shredded cheese. The pea plants are producing in one spot only. Some of them have become molded from the rain. We have a second planting of 18 plants almost ready to go into the ground. 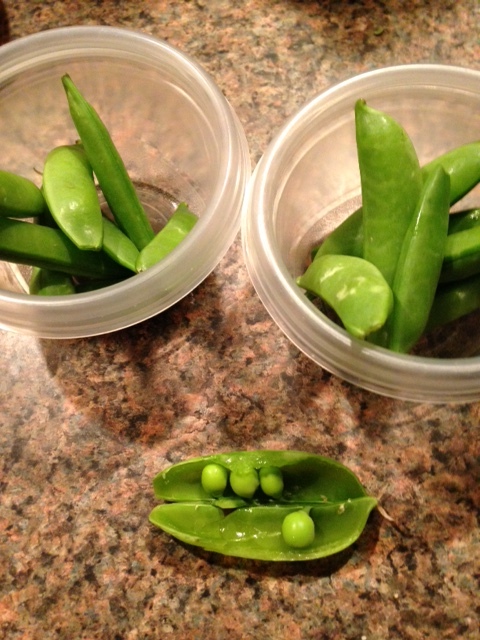 We are still getting about 7 pea pods from each plant but we need WAY more for my kids! 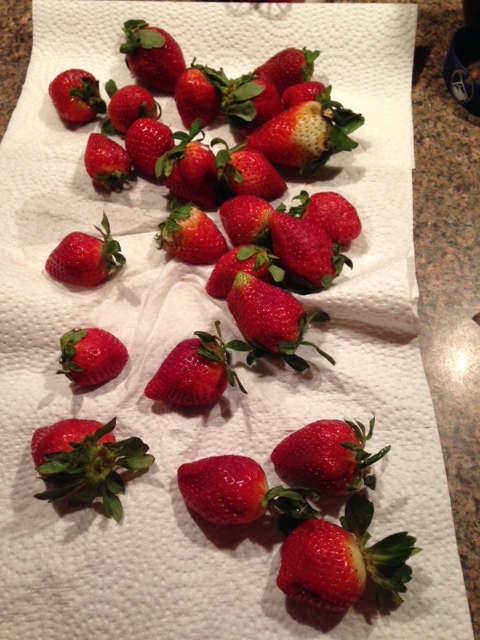 These were the only strawberries we collected this year from our plants. We lost quite a few plants to rabbits/voles this spring. They have been replaced but won’t produce until next year. Beans and basil are doing well. 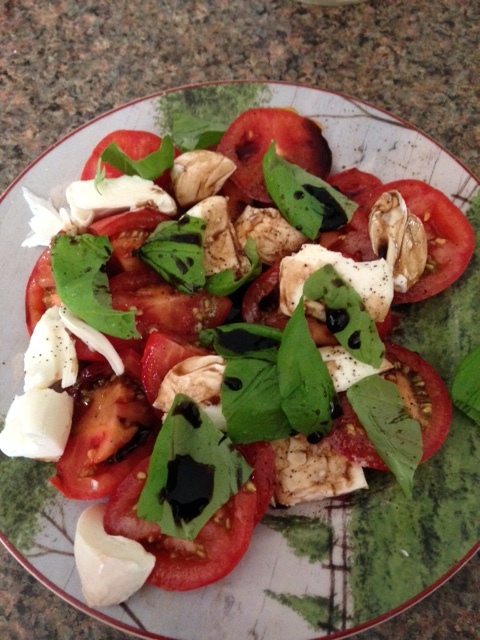 This is a store bought tomato as ours are not ready yet but with fresh basil, this caprese salad was awesome! 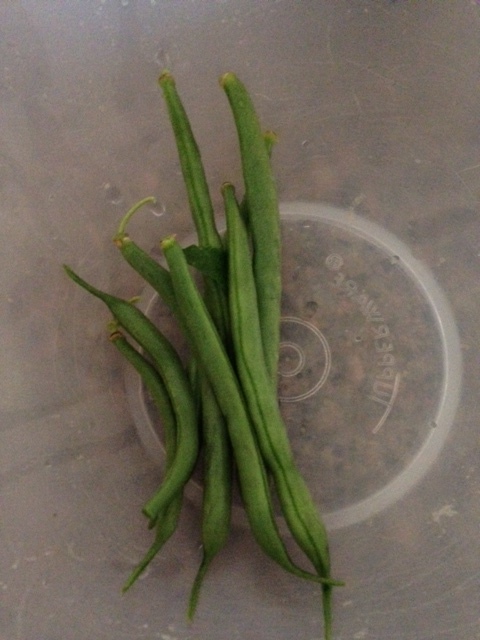 The beans did not make it past washing them. The kids ate them immediately. Luckily I have a previous harvest already blanched and frozen! 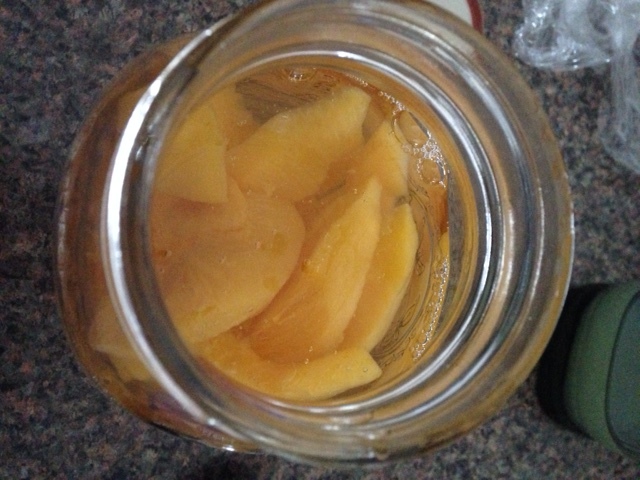 One of the last 3 jars of peaches left from last summers canning. Still a sweet treat. Looking forward to the many more items to come! Super fun for the kids and great for a get together!